Apply your Rhinestones Much Faster and with no mess. It is the fastest and easiest method we have seen in many years of professional Rhinestoneing . Used by professionals for Dance, Skate, theater, Pageant dress makers and Western Wear. Syringe Applicator works well with any size flat back Swarovski Rhinestones. Just pour your glue into the syringe, remove any air bubbles, and you are ready to start your project! 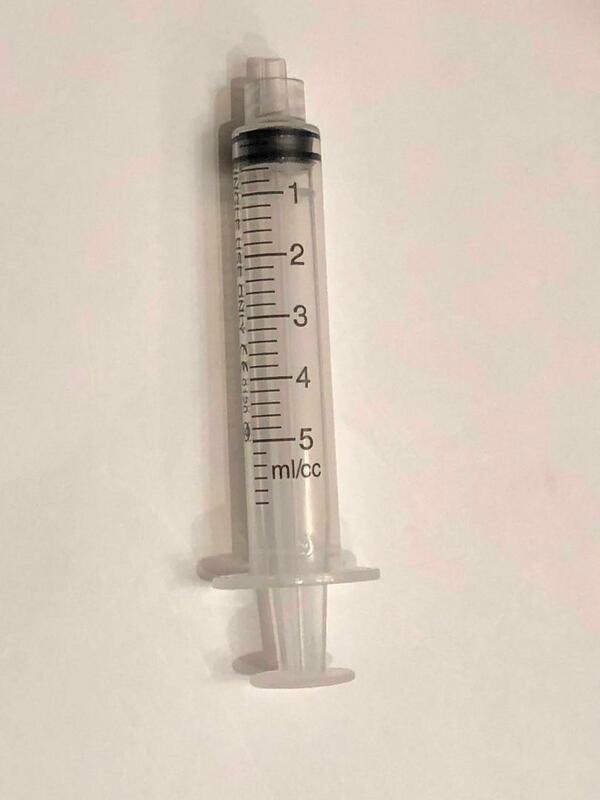 Syringe Tips are sold separately by size.